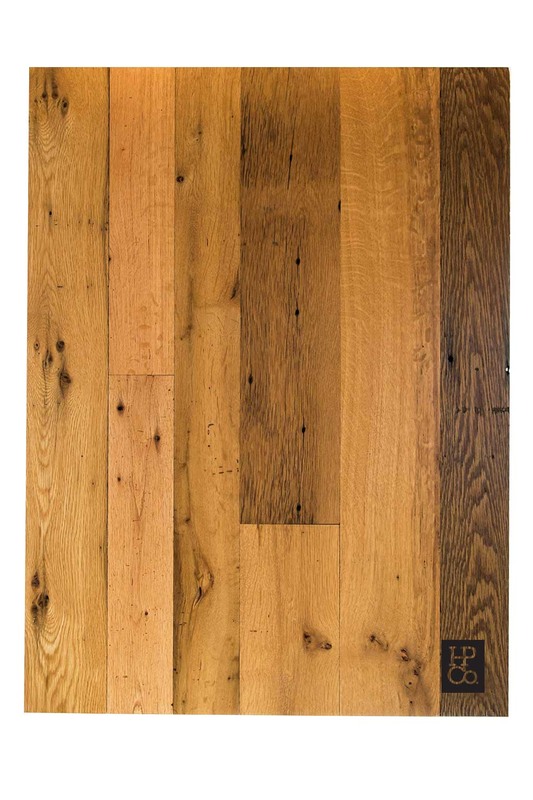 The HeartPine Company manufactures its antique oak flooring from material that was once used in barns and other old buildings located throughout the Shenandoah Valley and the Appalachian Mountains of Virginia. 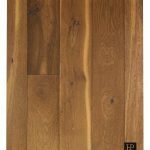 This beautiful reclaimed flooring is a mix or red and white oaks with wonderful colors ranging from golden browns to light reds. 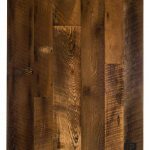 With random small nail and worm holes, along with occasional stress cracks, this authentic reclaimed wood flooring will add soft, unique warmth to your home.